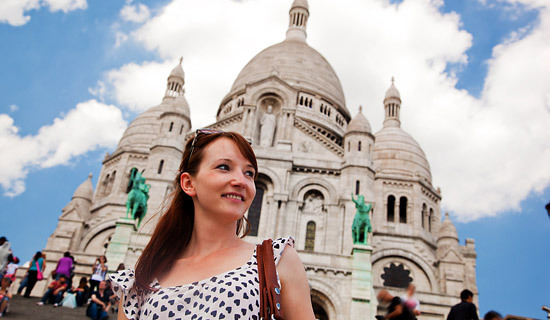 Set off exploring the charm and treasures of Montmartre village, the artiest place in Paris. 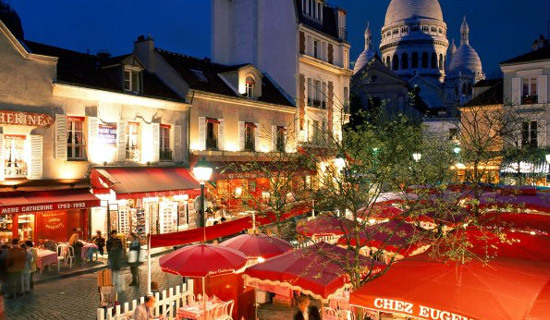 The hill where Montmartre village stands is the highest point of Paris (130 meters) ; you can get the top with the funicular or by 222 steps stair. 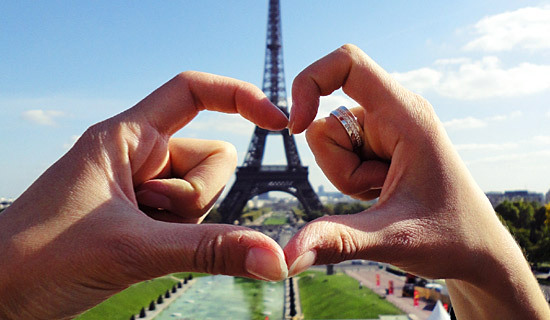 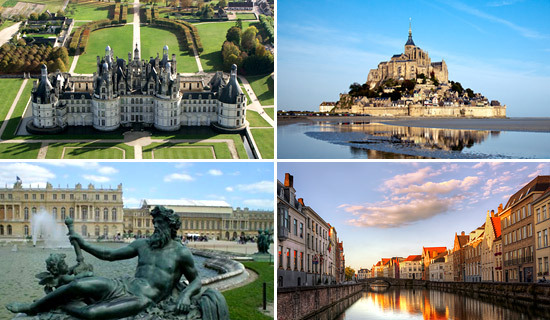 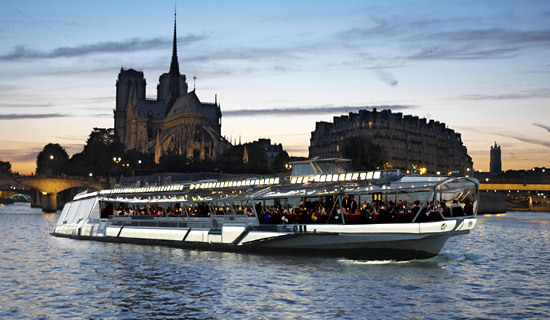 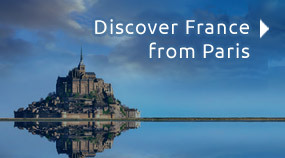 It is one of the most visited place by tourists in Paris. 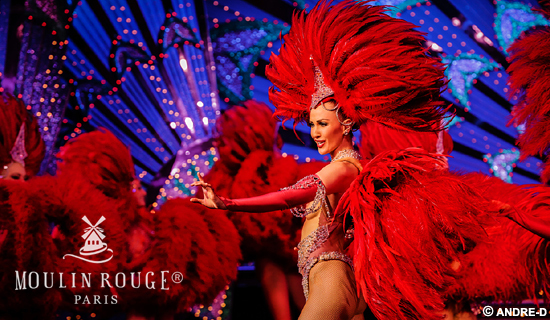 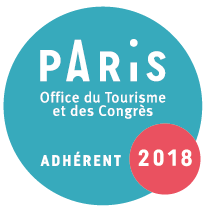 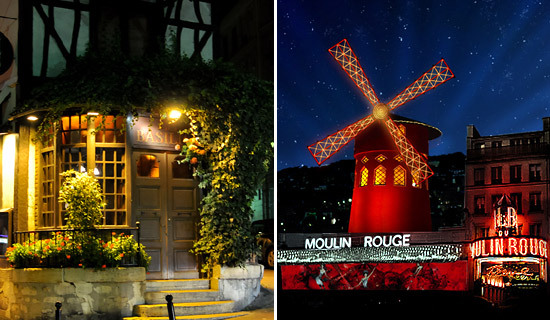 Enjoy an evening with the girl dancers of the cabaret Moulin rouge, or discover the "Espace Dali" or you can have tasty dinner in a typical restaurant from Montmartre. 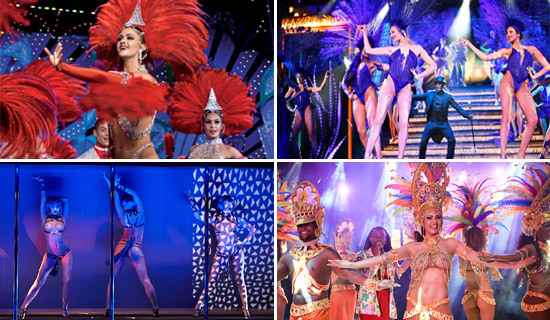 Any package you choose, you will enjoy your night mixing magic, dream and imagination ! 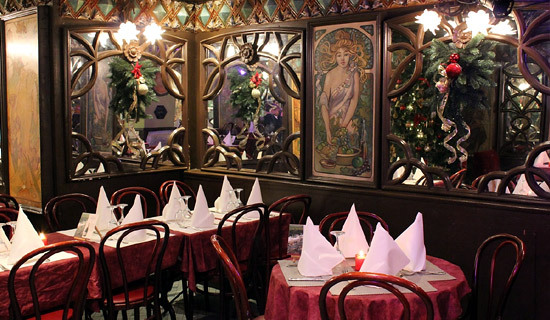 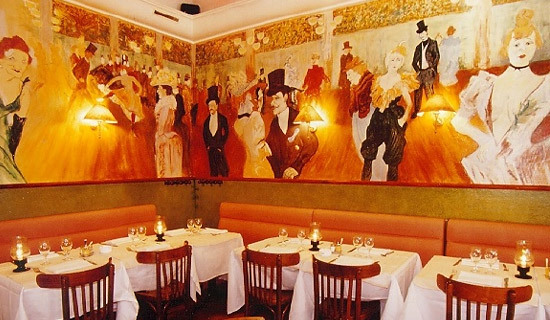 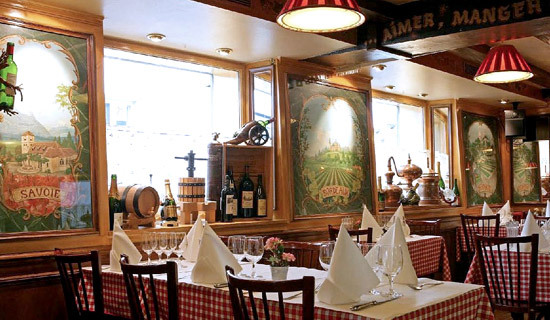 Lunch or dinner at the restaurant "Bistro de Montmartre"
• MONTMARTRE AREA : Every afternoon and evening, le Bistro Montmartre is open for you, with Parisian flair and French dishes, where you will enjoy a traditional French cuisine in the decor of the artist Toulouse-Lautrec.